Erection of the second E-Crane at Phoenix Services is almost complete. By the end of 2013, both cranes will start working side-by-side and this for many years to come. 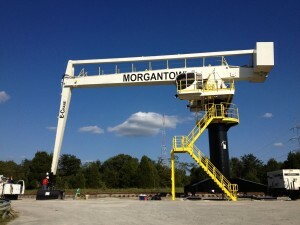 Phoenix Services and E-Crane have one thing in common: both companies create solutions. We don't dwell on problems but we solve problems by listening to and working with our clients! A delegation from E-Crane, consisting of Mr. Lieven Bauwens, Mr. Bas Tolhuizen and Mr. Alan Choo, visited Tuban on October 30, 2013 for a kick-off meeting with Holcim personnel. 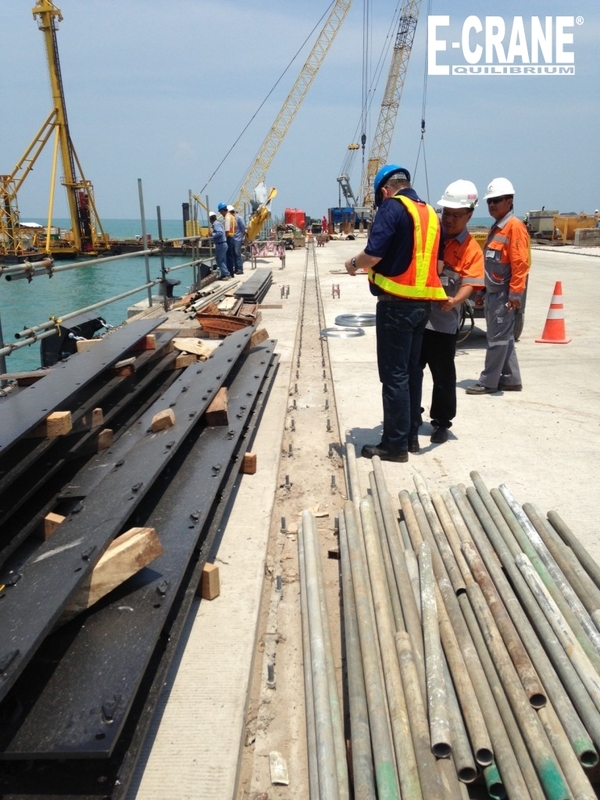 Next to a site inspection detailed discussions were held about the sequence and procedures of the crane erection, detailed planning as well as the safety during this whole process. 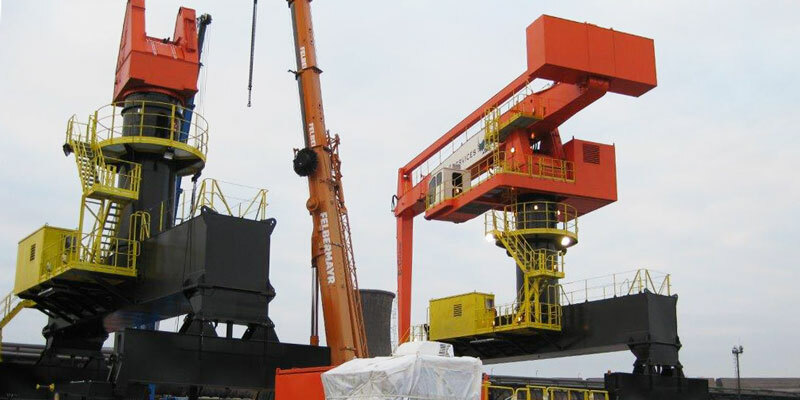 With 30 years of experience in manufacturing balanced cranes, E-Crane has undoubtedly reached a market leading position in the industry. Send us your picture, and we might feature it as our Picture of the Month! We know you're busy and keeping up with all the latest news is hard and time-consuming. 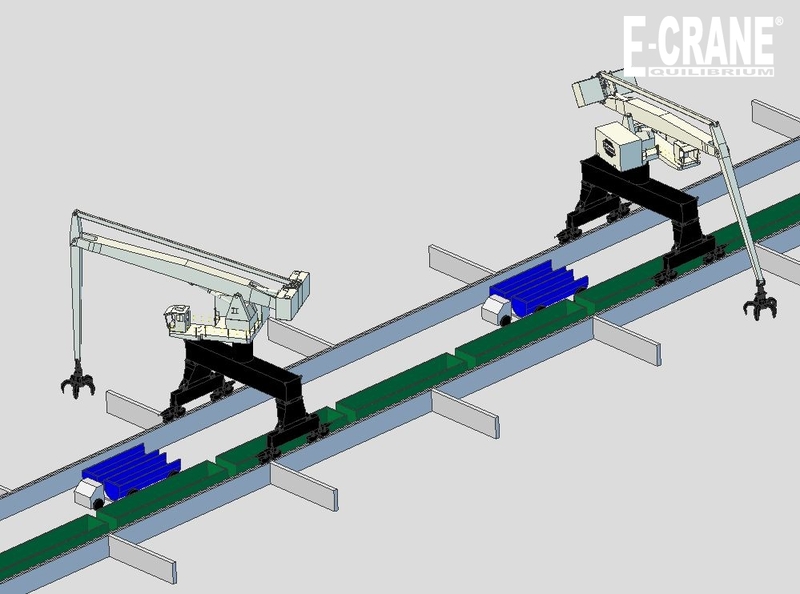 We at E-Crane just made your life a little bit easier. 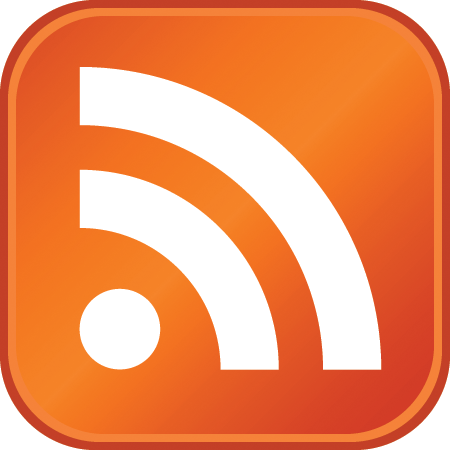 We introduce to you our RSS feed. Subscribe today! Did you know we offer premium online support? Sign up for our premium online support for your B Series E-Crane. See the pricing plans and learn more. Stay in the loop at all times: like us on Facebook, follow our tweets and subscribe to our Youtube channel.